Teosofo, El. 1948?--1954? Monthly, bimonthly Adyar, India. Language: Spanish. Editor: C. Jinarajadasa and Sri Ram. 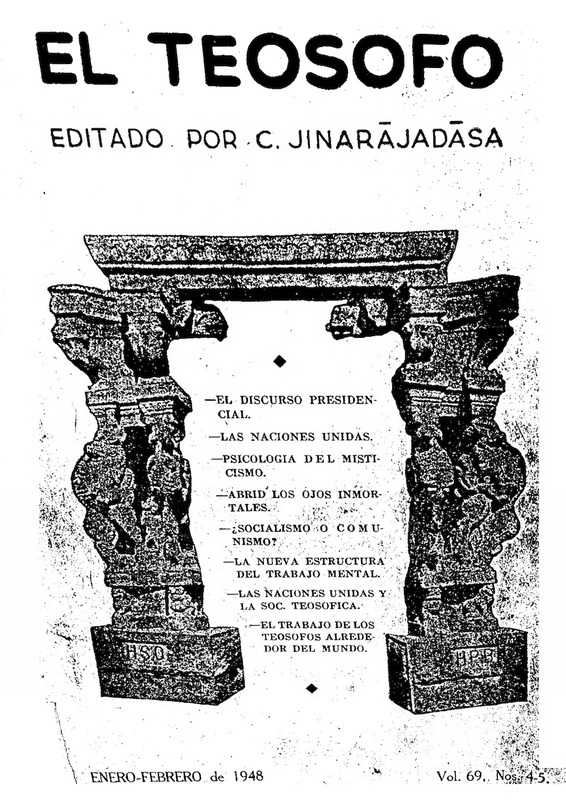 This was the Spanish translation of The Theosophist, published at Adyar, India.